What a great location! The Pacific Ocean at your doorstep, shopping across the street & transportation just outside. Super co-op with a history of care in this self-managed building. 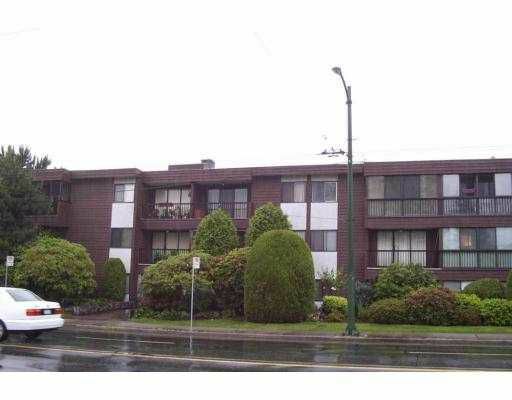 Ground floor 1 bedroom with underground secured parking.